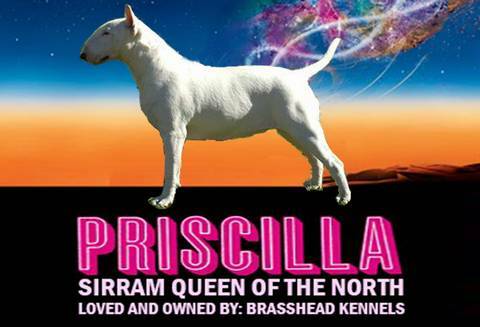 Priscilla is loved and owned by Kerry and Paul of BRASSHEAD Kennels. 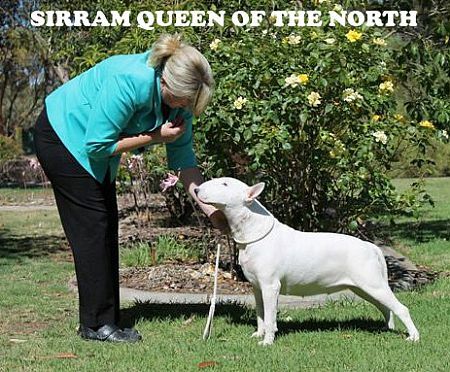 You can follow her journey by checking this page, as we will update it regularly. 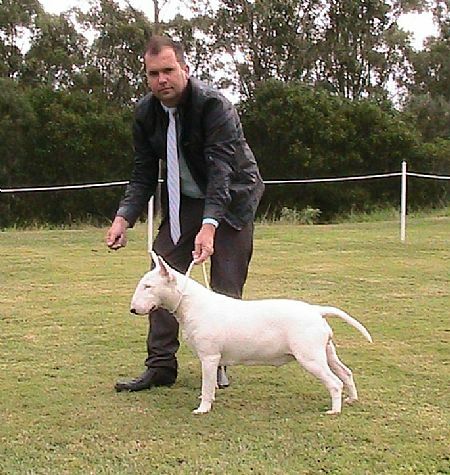 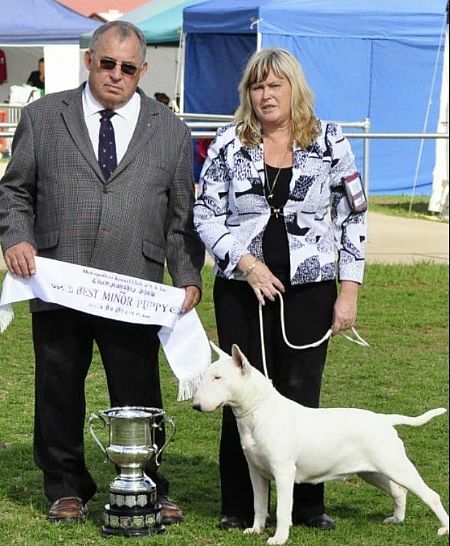 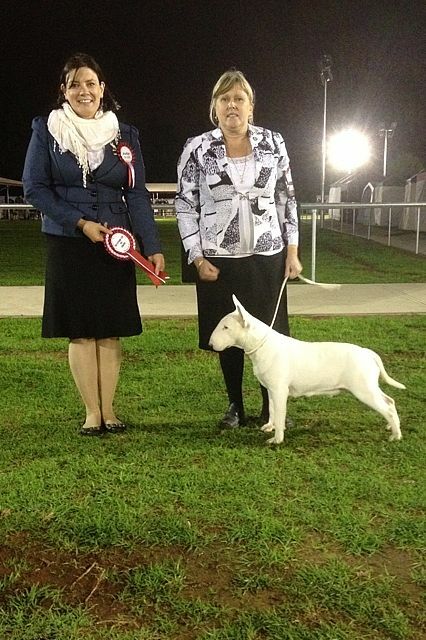 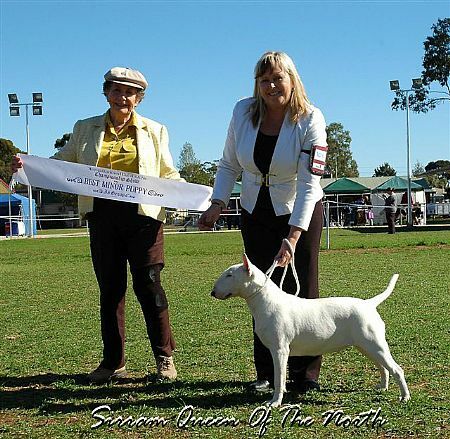 AUST SUPREME CH Satori Magic Mike. 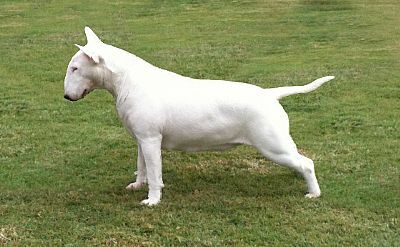 (ROM) "Mike"